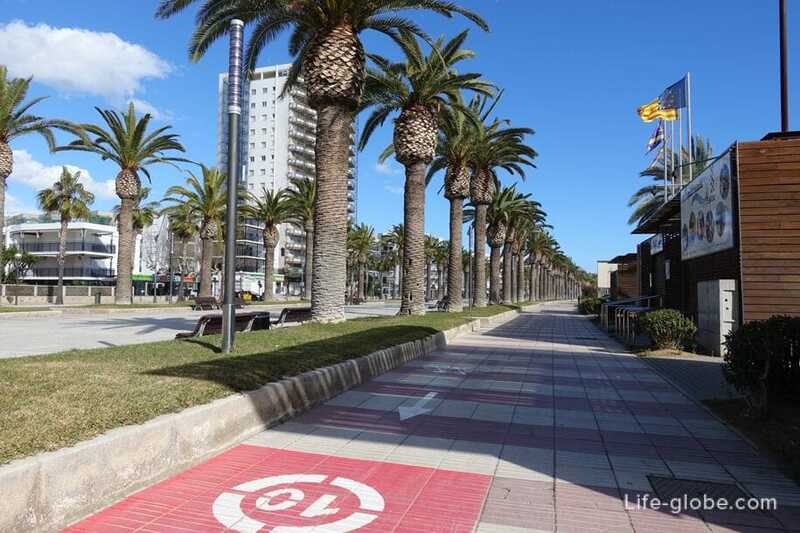 Boulevard named after king Jaime I, also called Jaume Boulevard (Paseo Jaime I) - a wide pedestrian street, which is considered one of the best places for walking in Salou. 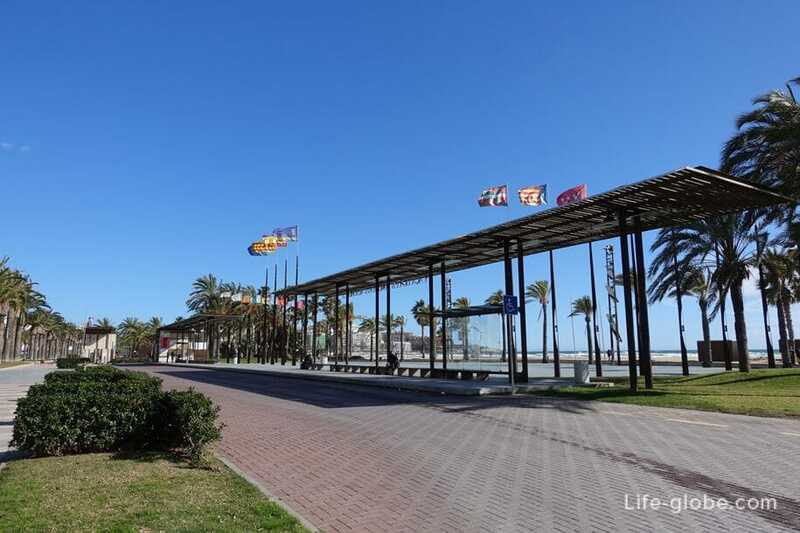 At the height of the tourist season the promenade is a favorite place for walks and relaxation among guests and residents, resulting in almost always crowded. 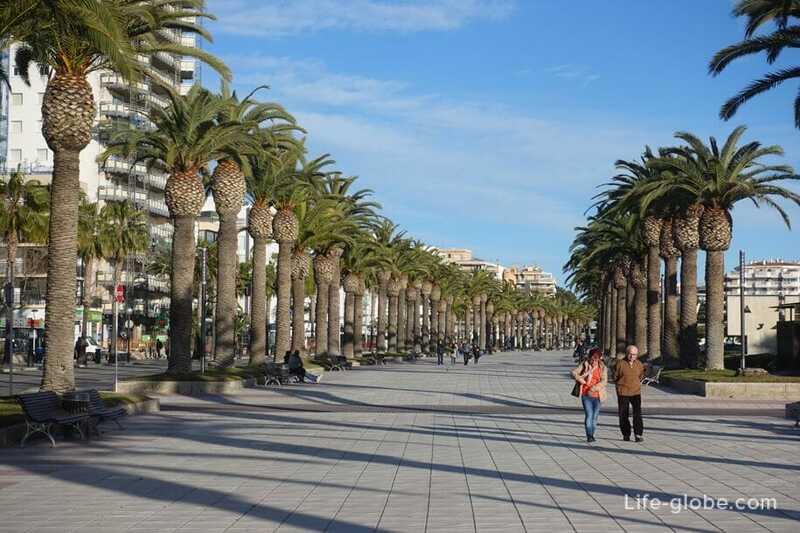 Palm trees planted on both sides of the Primorsky Boulevard, making it a picturesque and attractive. On both sides of the installed benches for rest. That's just in the heat of midday walk in the alley can be rather unpleasant than to offer positive emotions, the shadow on the strip is virtually absent, as a result, to get sunburn easy. But in the evening is a great place for family walks and recreation. 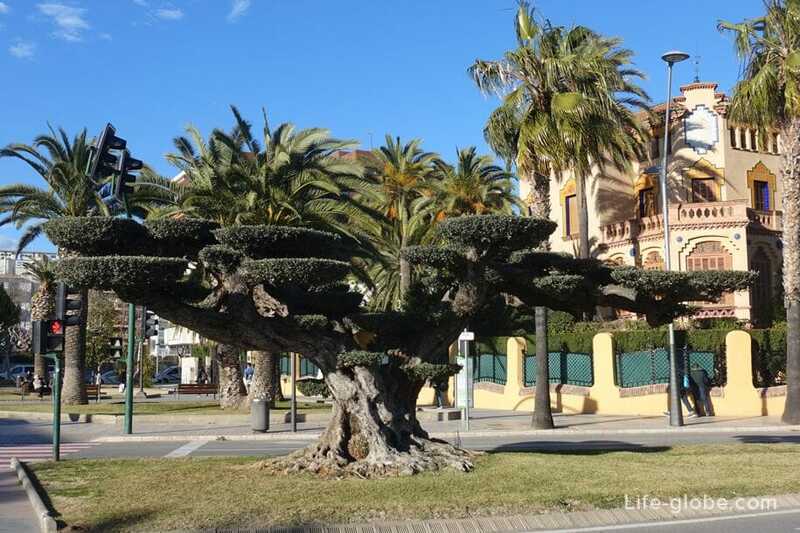 In the center of the Boulevard is decorated with the impressive size of the monument to the famous king Jaume I (Jaume I monument), established in this place in 1965. 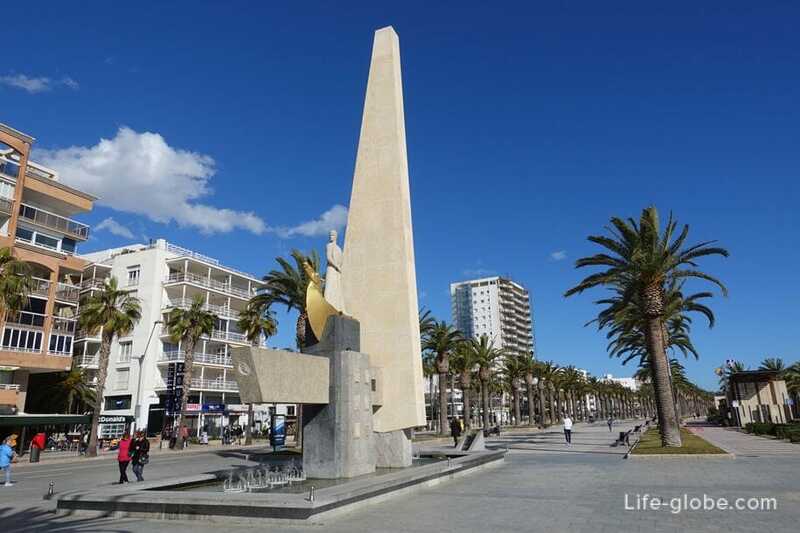 This monument was erected in memory of a historic date of 5 September 1229, when the Catalan fleet left from Salou to conquer Mallorca. 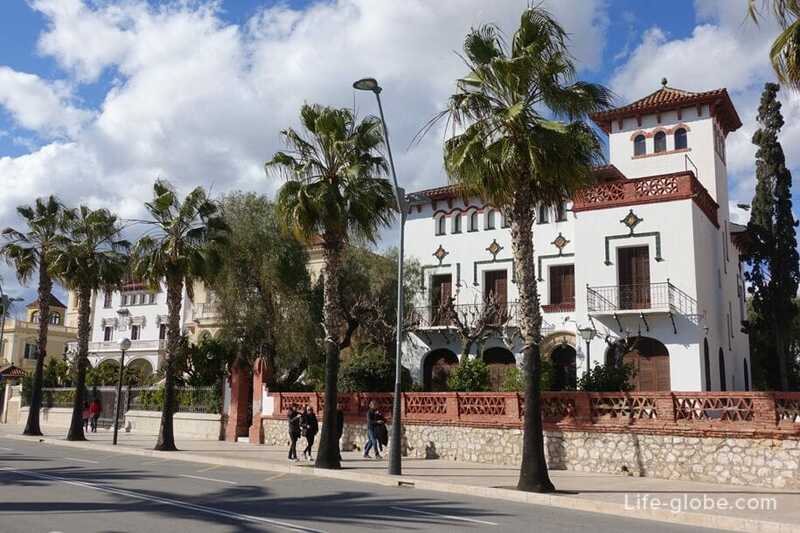 The style, which made the monumental ensemble, is the most famous in the city and meets the spirit and image of Salou. The monument is made of stone. The figure of the king dominates the gilded boat with the forward nose piece, representing the head of a horse. 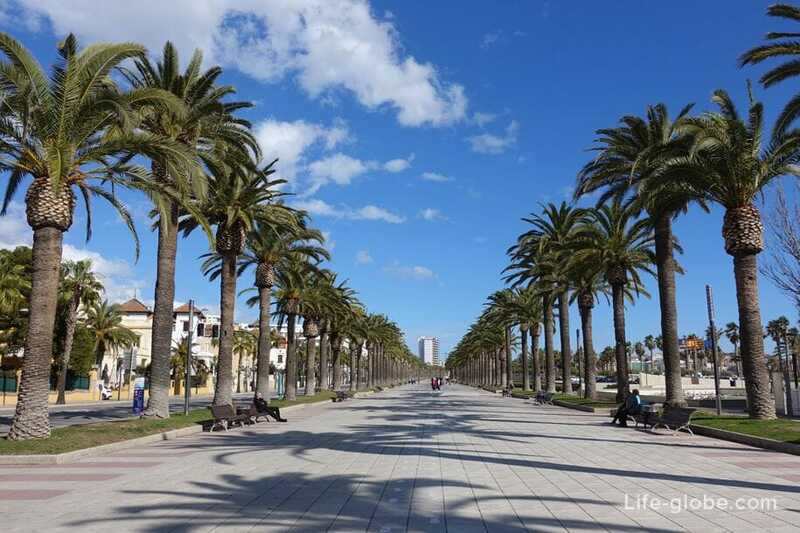 This Boulevard stretches for kilometers along the coastline of the Central beach of Salou and has a slight curve that matches the curve of coastline. 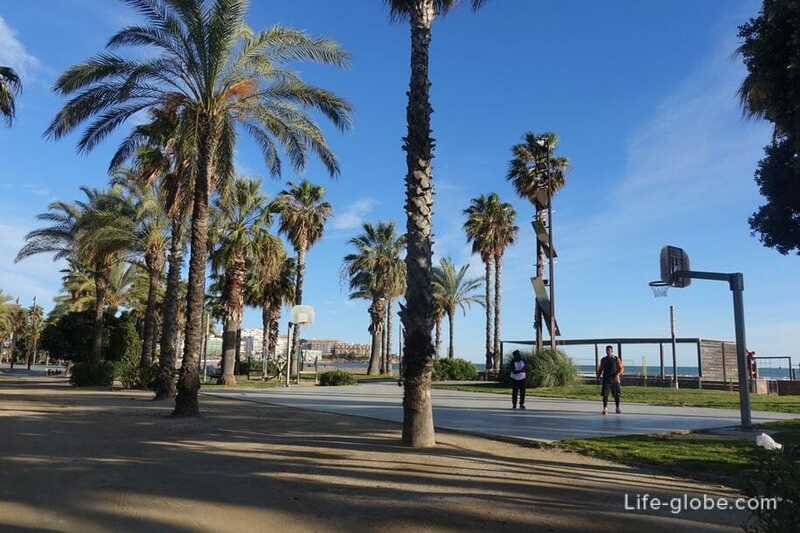 On one side of the Boulevard Jaime I, from the sea, is a zone for family recreation. 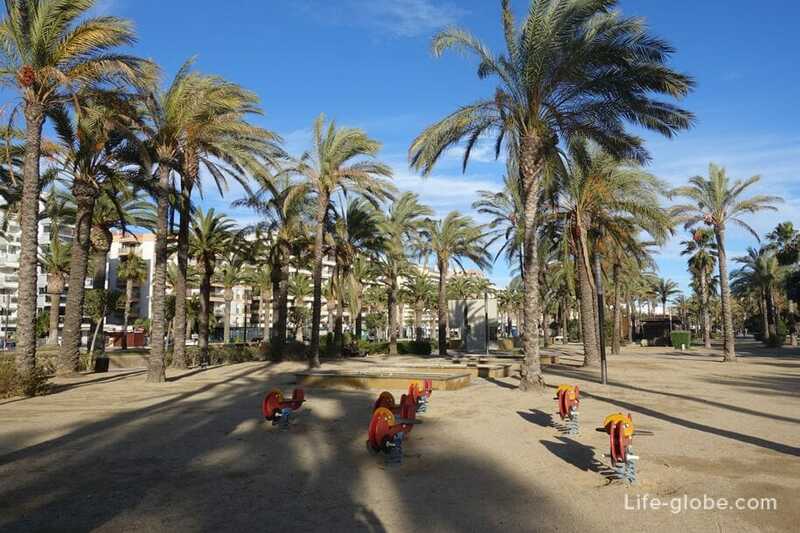 Here children's and sports playgrounds, shady spots for relaxing, bike path, promenade and Llevant beach and actually the beach itself. 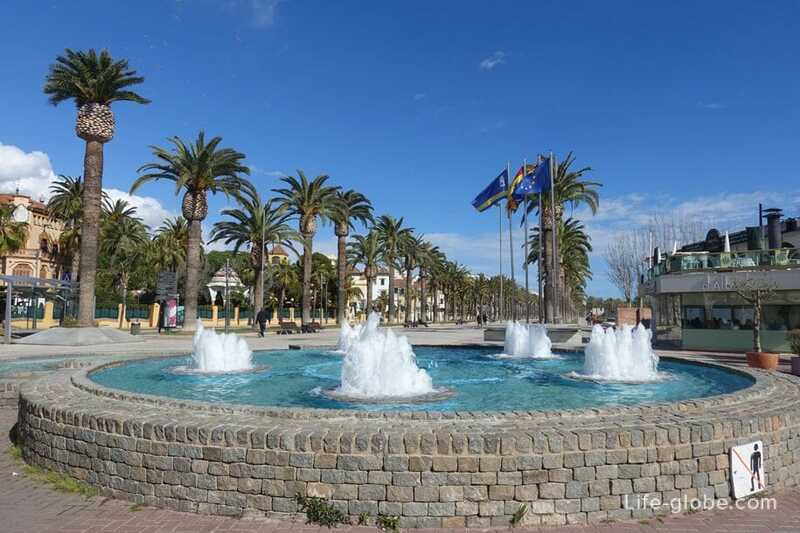 Also here are the famous fountains of Salou, with the water show, full of light and color. The fountains operate during the summer. 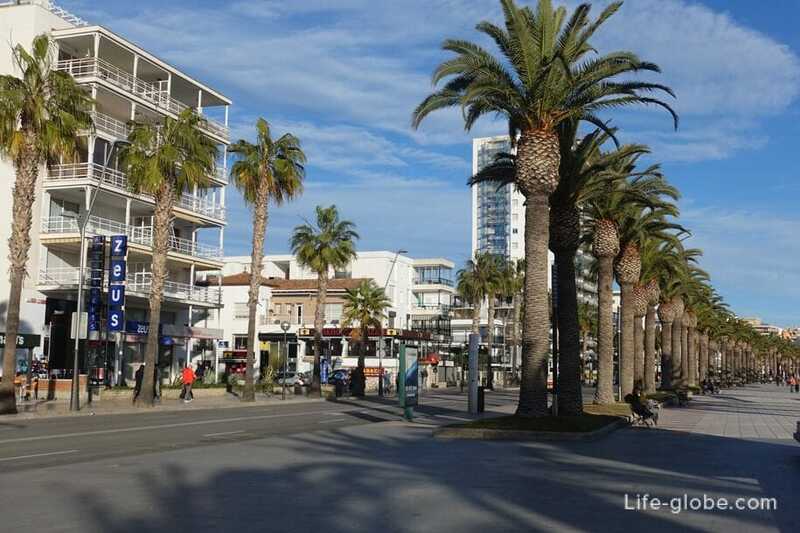 Together, this stretch of coast Salou is very attractive at any time of the year. 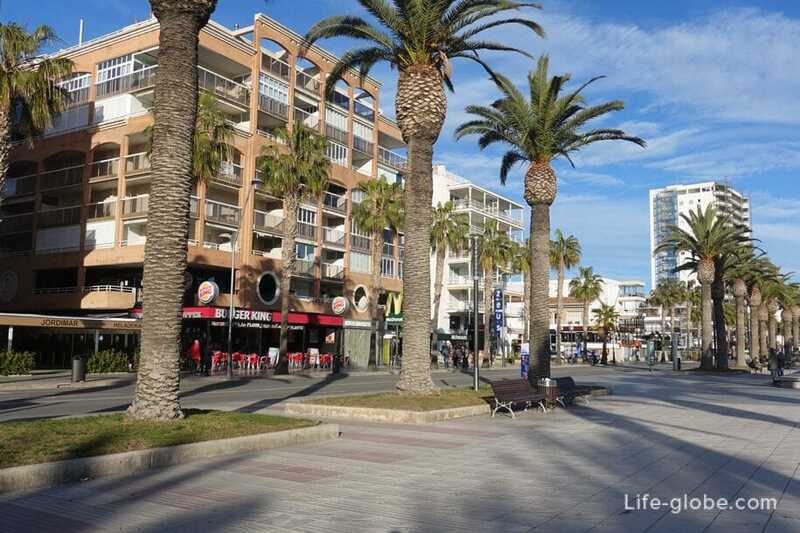 On the other side of the Boulevard is the road surface, on the opposite side of which hotels and apartments, cafes and small shops. On the West side of coast Boulevard is decorated by a small fountain, near which you can see the building of the port authority, was built about 1820. 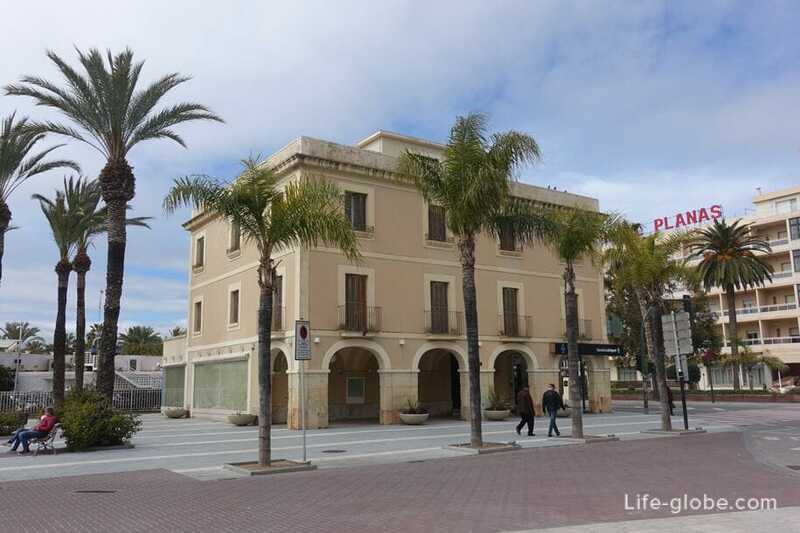 The building was decommissioned in the early last century and passed into private ownership. 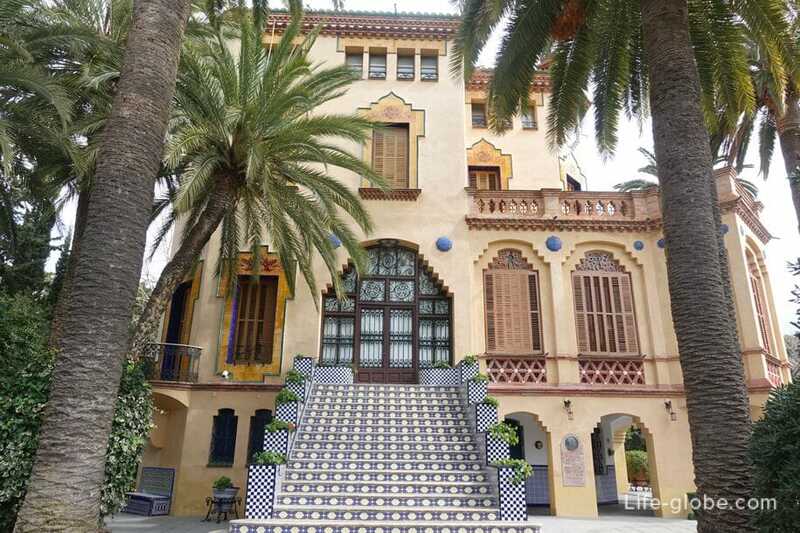 The building had only two floors, and to the facade overlooking the Miramar Boulevard, adjoined a drinking bowl for horses and a fountain. Up to the present time has retained much of the original appearance of the building. 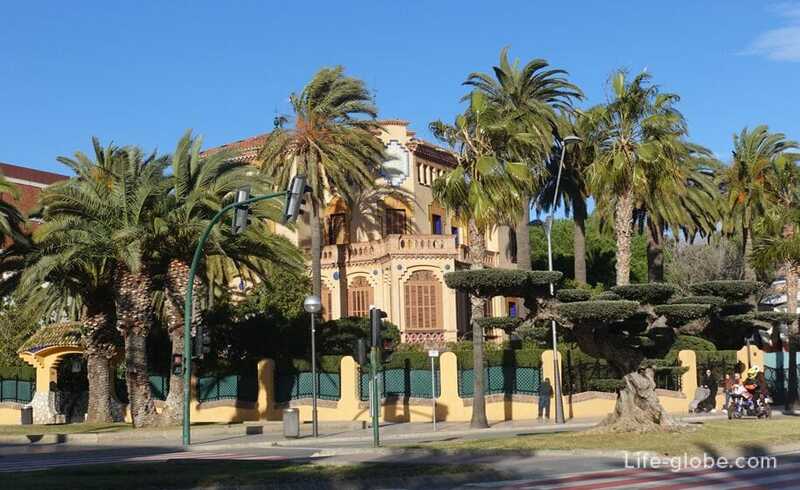 In addition to Bonet Villa along the Boulevard Jaime I can see several modernist vil Salou (Chalets modernistas de Salou) is also noteworthy and located just a few meters from each other.